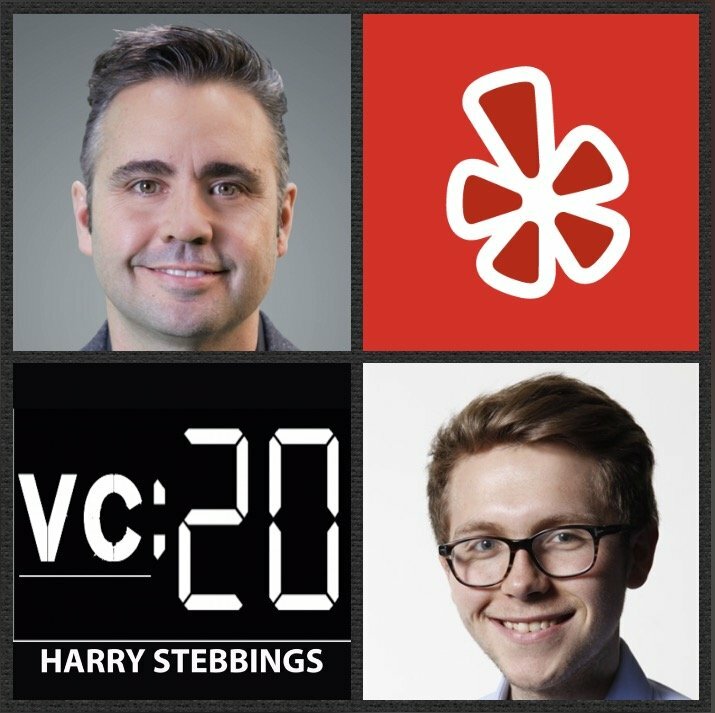 Chad Richard is the Senior Vice President of Business & Corporate Development @ Yelp, where he leads acquisition and investment activity. Yelp is one of the most active in the space having acquired both NoWait and Turnstyle Analytics, plus selling Eat24 to GrubHub for $287.5m, all in the past year. Prior to Yelp, Chad spent six years at Apple as Senior Director of Worldwide Product Marketing focused on Apple’s operating systems and internet services. Prior to Apple, he co-founded and was CEO of Simple Star, a photo and video software and services company that was acquired by Roxio. If that was not enough, Chad has also advised the likes of Flipboard, MoveWith and Curbside, just to name a few. 1.) How did Chad make his way from startup founder to leading Apple’s M&A charge to today, running M&A with Yelp? 2.) What did the Apple M&A strategy look like when Chad was with the company? Why was Apple so keen to pursue a product focussed M&A strategy? What were Chad’s big learnings from that experience with Apple? 3.) How does Chad look to build potential startup pipe with Yelp? What attracts Chad to one startup over another? What does Chad wish that startup founders did and knew more about in the initial relationship building phase? 4.) Yelp also makes strategic investments, how does Chad ease founder and VC concern that a strategic investment is not an acquisition? Does a strategic investment prevent a startup from partnering with other firms? What should founders be aware of when accepting strategic investment? 5.) How does Chad analyse the compensation element? Why does Chad believe that valuing potential acquisitions is the hardest element of the process? How do acquirers determine whether to present a cash vs stock deal? What should founders consider with stock deals between private and public company stock? As always you can follow Harry, The Twenty Minute VC and Chad on Twitter here! Available in carry-on and check-in sizes, Raden is the case for better, smarter travel. By pairing the lightest and most durable materials with technology, travelers can charge their devices on the go, weigh, and track their cases. Visit Raden.com to use code 20VC at checkout. After purchase, you will receive $25 credit to Uber this Holiday season. If a UK listener, head over to Selfridges.com and/or Selfridges on Oxford St. and farfetch.com to shop Raden today.